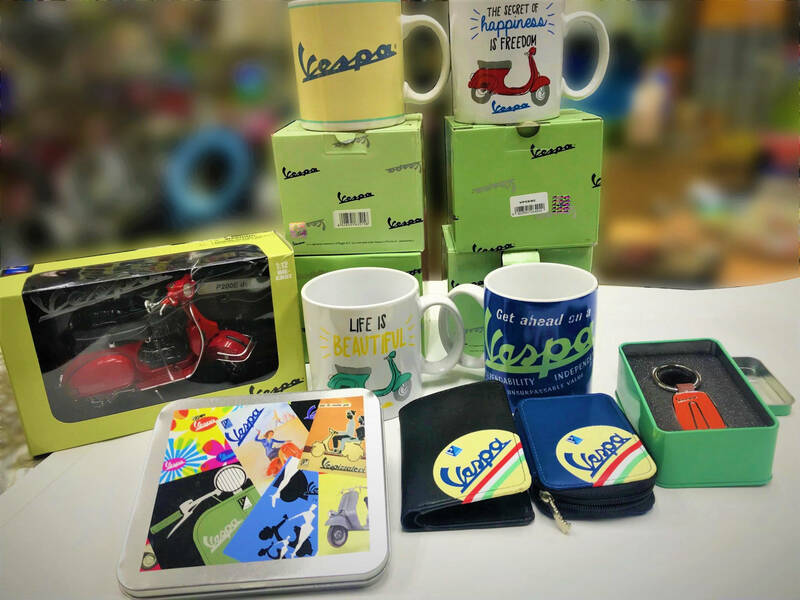 Check out our catalogue of Vespa Merchandise ranging from cups to pocket notebooks! 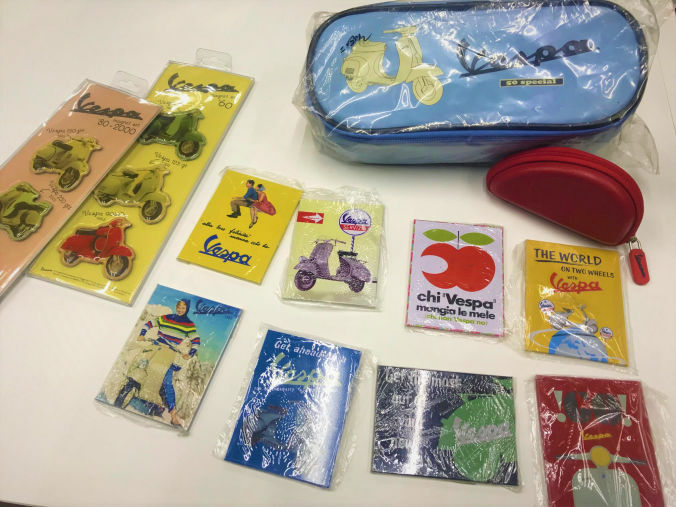 Tong Aik Motors Supply Co. is a Singapore-based company established since 1958, with full personalized services by own family members, specializing in one product of Italian Scooter: Vespa. Come check out our website and contact us directly for more info! 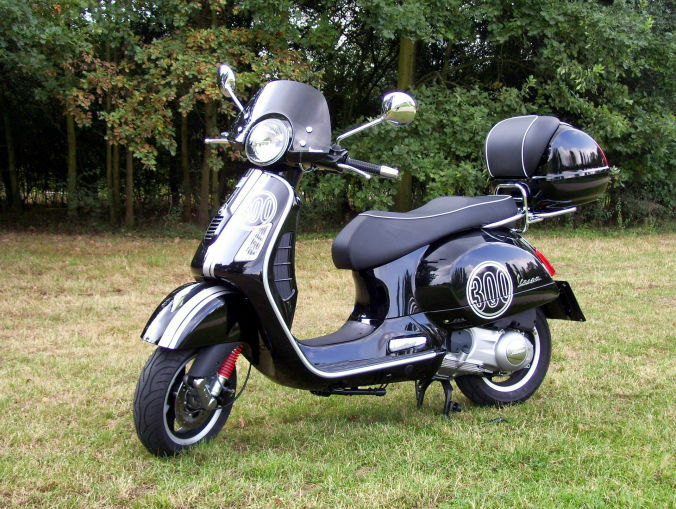 Our selection of parts and hardware for scooters will ensure your ride is as perfect as it can get. Your ride, your choice. Our team of professionals are always on hand to provide handy assistance and advice. 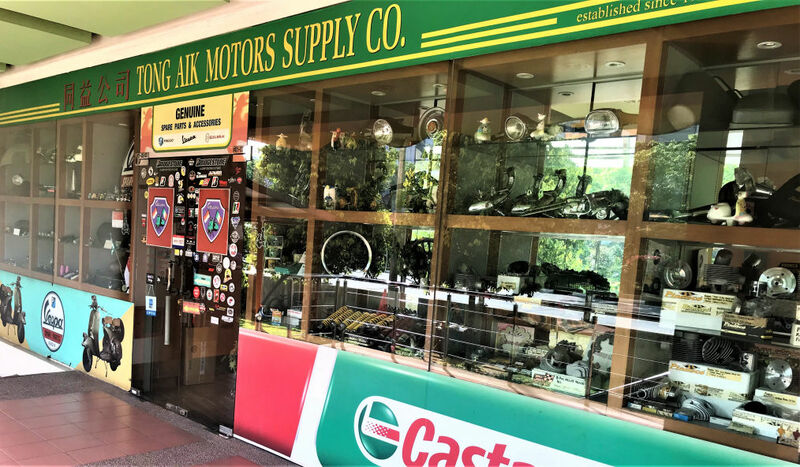 In addition to hardware, we also have a wide selection of accessories on sale that would brighten up your ride. Sun & Public Holidays: *By Appointment Only! 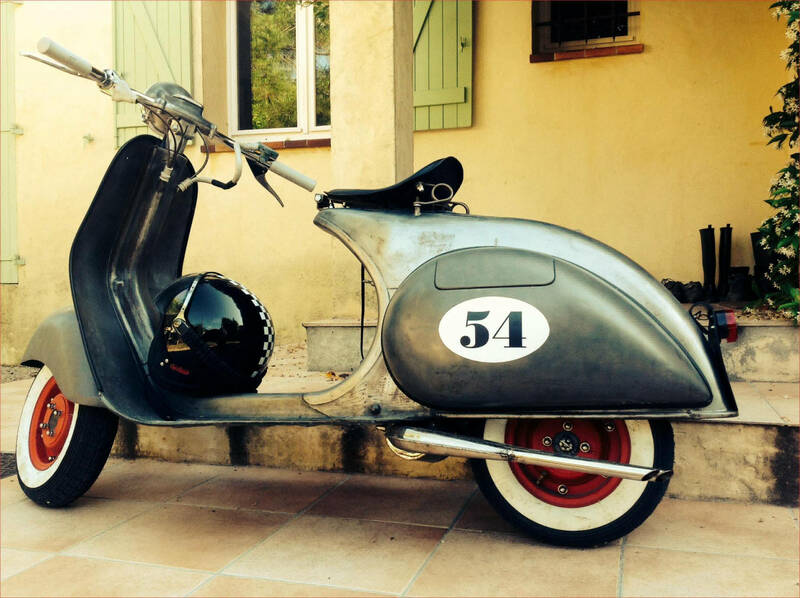 All your Vespa Needs and More! 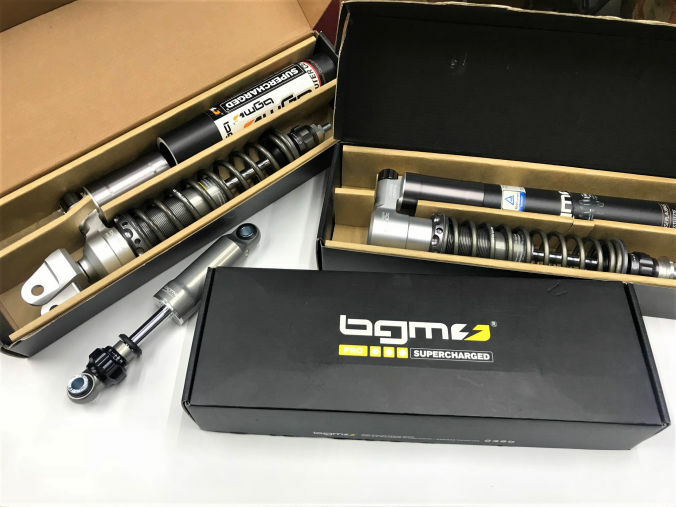 We will send your our best offers and latest gadget news!